Anyone seen one of these lately? 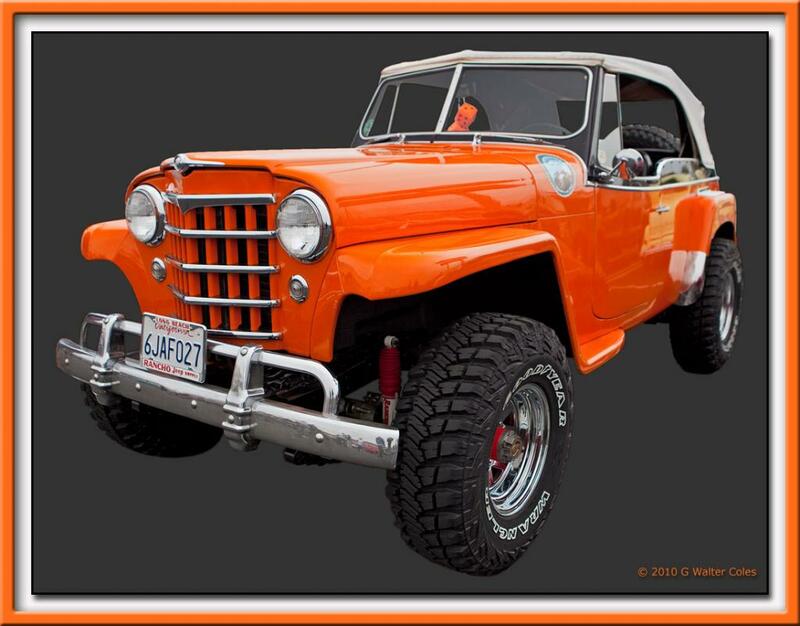 A 1948 Willys Jeepster. A great fun car here at the beach. Love the color! Great condition, looks to be well cared for user. Yes I have. Used to live in Wichita, KS. There was a group of Shriners who all drove these in parades.